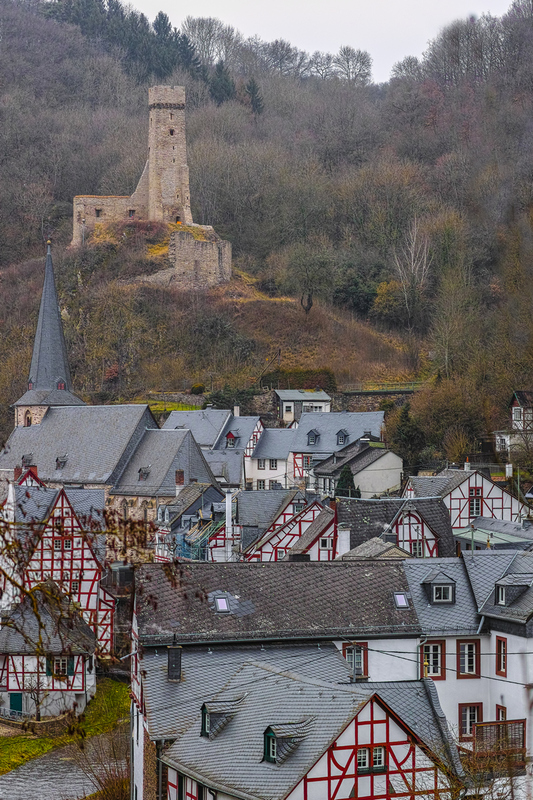 Town view of Monreal with the ruins of Philippsburg Castle (13th Century). © Thomas LeRoy 2019 Images may not be downloaded, copied, altered or linked - All Rights Reserved. This is such an amazing and fascinating place.